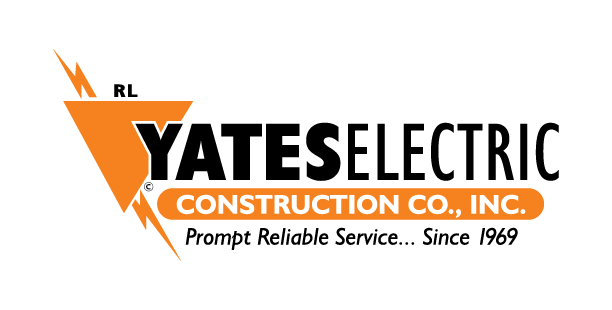 A full-service electrical contractor, Yates Electric Construction Co., Inc. specializes in industrial, commercial, and new construction. 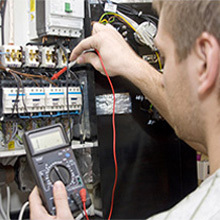 With 24 hour service to our clients, we offer variable speed drive repair, custom controls, warranty service and start-up, electronic control, communications and emergency repairs. 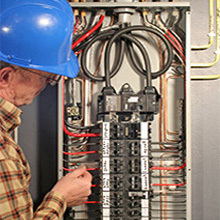 From new construction and renovations to complete re-wiring services, we excel at everything electrical. 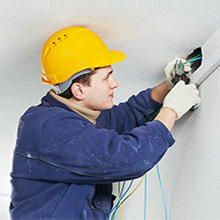 We enjoy partnerships with some of the most respected builders and biggest construction firms around - providing you with assurance that our technicians are well qualified.